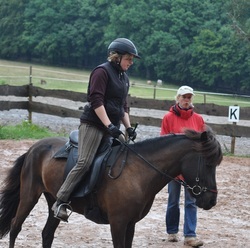 LYNGHORSE Riding school & Ridingtours - Welcome ! What could be better than professional riding lessons and experiencing the great Icelandic nature on horseback, in just one trip? In our program we offer you an ideal combination of a clinic in riding Icelandic horses in their country of origin and high-quality riding tours. 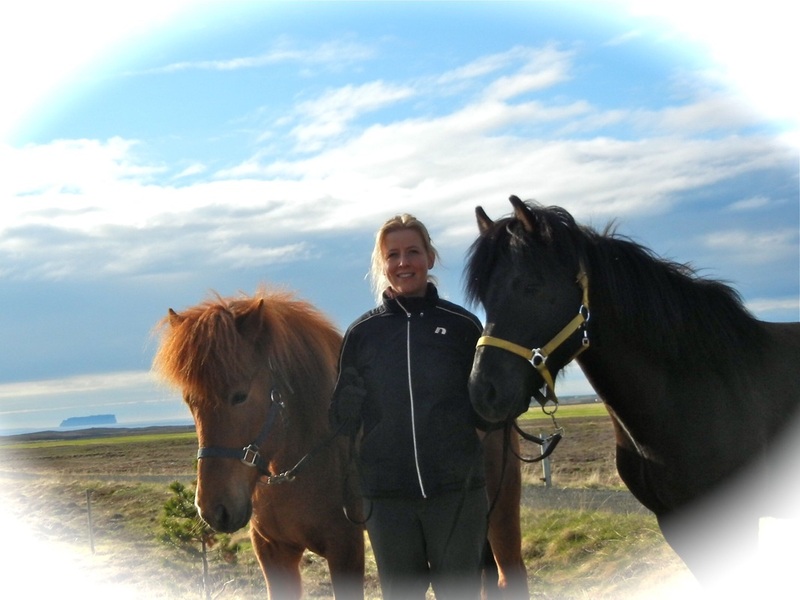 With us you can improve your riding ability on our well trained horses and enjoy the beautiful nature of northern Iceland at the same time. ATH The arrival is optimal the evening before the starting date. For exp. The program starts the 3rd. of June the optimal arrival is evening the 2nd of June. Just write me for further informations.